Said to be only 10 kg heavier than the Coupe. 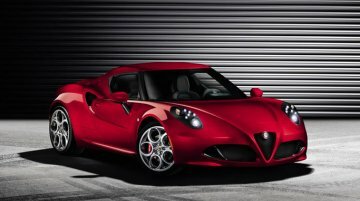 Alfa Romeo has showcased the production-ready version of the 4C Spider at the ongoing 2015 Detroit Auto Show. 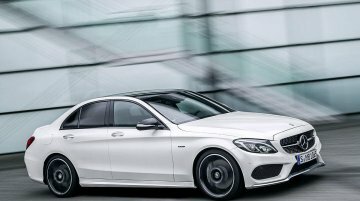 The car will go on sale later this year,.. The concept is going to production with only minor changes. 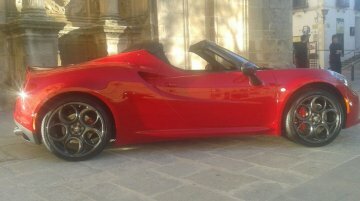 The production version of the Alfa Romeo 4C Spider was spotted at Úbeda, Spain for what seems to be an official photo shoot. 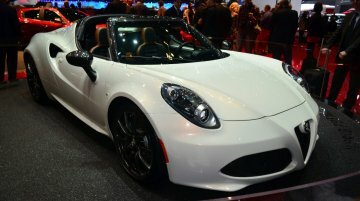 The photo..
Italian car maker Alfa Romeo has unveiled the Alfa Romeo 4C Spider at the Geneva Motor Show. The 4C Spider will go into mass production early in 2015. 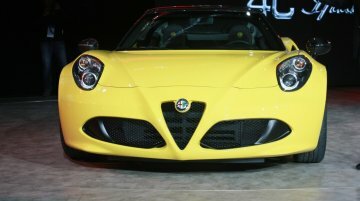 The car is based on the Alfa Romeo 4C..
At the Geneva Motor Show this year, the Alfa Romeo 4C coupe was showcased for the first time. 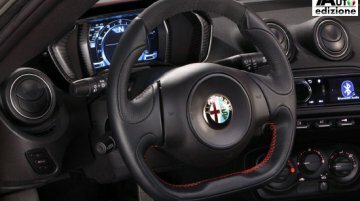 Alfa Romeo introduced a 'launch edition' and deliveries to the first five customers commenced on the 1st.. 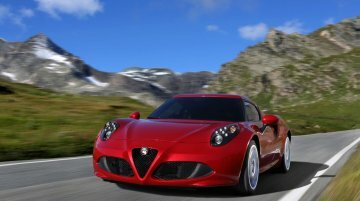 The Italian automaker Alfa Romeo has been witnessing increased interest from the buyers for its light weight two seater sports coupe, the 4C. 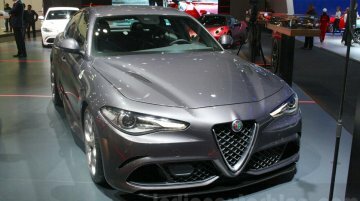 After making debut at the Geneva Motor Show in..
Alfa Romeo's stall is extremely special for this year's Geneva Motor Show. 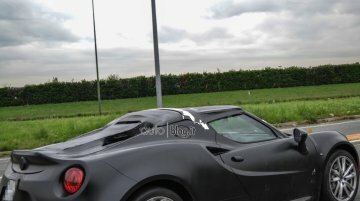 The Italian car maker has just lifted the veil off the all new Alfa Romeo 4C. 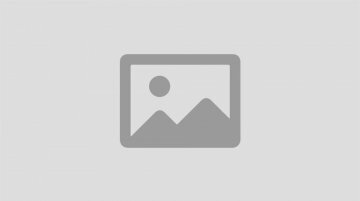 Here is what you need to know about the..